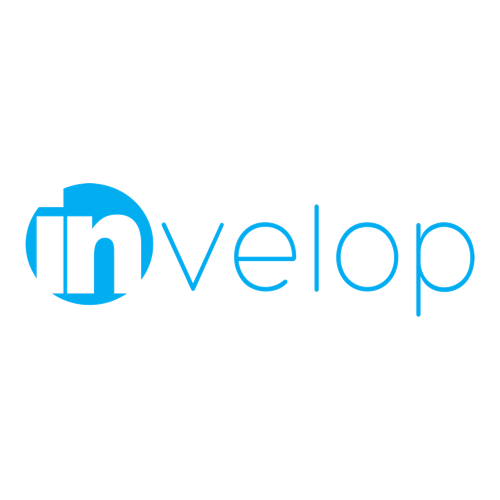 Invelop Now is the leading real estate marketing company serving the St. Louis, Boston and San Diego metropolitan areas. We provide high-end Matterport 3D virtual tours, virtual reality services, drone video, 2D & 3D floor plans, real estate photography and much more. At Invelop, our systems capture all the colors and contours of a space. We utilize Matterport technology to produce fully immersive virtual tours that allow you to captivate customers before they even visit your location with stunning 3D interactive technology. Unlike many other solutions that are expensive, cumbersome and inefficient, Invelop 3D tours provide a great return on your marketing dollars and leave a lasting impression on visitors. 3D Showcases are a perfect solution for Hotels, Air BnB, and vacation rental owners. 3D Showcases engage your prospective guests by allowing them to become fully immersed in the space, keeping visitors on your site for longer and increasing conversion rates. Insurance companies are able to leverage 3D Showcases to increase efficiency and transparency. Showcases can be shared with Adjusters, Auditors, or any team members to determine scope of damage, measurements, and gain intimate insights into a loss that previously weren't available with traditional photography and video. 3D Showcases are the most immersive, realistic way for clients to conceptualize a commercial space. Conference rooms, office space, restaurants, and retail spaces are perfect for 3D Showcases. Builders, Project Managers, and Construction Managers can leverage 3D Showcases to increase project transparency by keeping your clients up to date with progress and assist with remote decision-making. Whether you operate a theater, wedding venue, museum, art gallery or other public space, attract prospective clients and visitors before they arrive at your venue. Our 3D Showcases drive more customers though your doors. When home sellers see that you’ll be advertising their property in virtual 3D, they’ll know their listing is going to stand out in the market. Using a 3D Showcase by Invelop makes you the top choice to list their property. Invelop Now's 3D showcases are fully optimized so online visitors and potential clients can engage and experience your space from any device. Increase visitor retention or ‘stickiness’. Research has proven that if a customer stays on a site for a longer period, they are more likely to make a purchase decision. Customer engagement on a website with a virtual tour is five times longer compared to a site without it. We are committed to delivering high quality media services that enhance your brand by allowing visitors to interact virtually with your location. Virtual reality is literally changing the world of Real Estate. Our 3D tours capture the exact dimensions, depths, colors and textures of a space. As a powerful resource for your business, our stunning virtual tours increase your efficiency, your online traffic, and enhance your brand, ultimately leading to great sales and customer satisfaction. The premier Matterport service provider in the St. Louis, Boston and Seattle regions. We transform the real world into unforgettable virtual experiences. 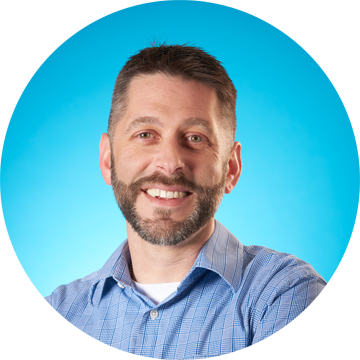 Invelop Now is committed to providing exceptional service for our partners. Typically we are able to turn around your showcase or virtual tour in 24-72 hours. We will set clear timelines and delivery of your project, and always strive to exceed your expectations. The Invelop Team is pleased to bring the latest innovations in visual marketing to the St. Louis, Boston, and San Diego metropolitan areas. Our core value is to create engagement. Via video, photography, and virtual reality showcases for both residential and commercial real estate, we help you win more listings and sell more property by putting buyers inside your properties anytime, anywhere. We are able to engage your clients and customers like never before. Our 3D tours are proven to be incredibly valuable for many industries, from insurance, traditional retail, and restaurants, to cultural space and entertainment industries. Do you have a business that involves creating, managing or analyzing real world places? Give us a call or drop us a line and we will show you the Invelop difference.